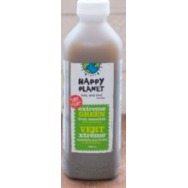 Happy Planet Extreme Green Smoothie Recommended? You Betcha! 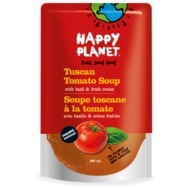 Happy Planet Tuscan Tomato soup Recommended? You Betcha! 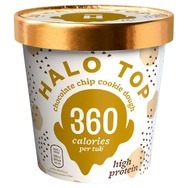 Halo Top Chocolate Chip Cookie Dough Recommended? Fugheddaboutit! 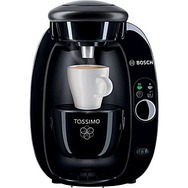 Tassimo T20 Brewing System Recommended? You Betcha!